Rock singer, Charlee Campbell, aka Echo, can’t wait to start her new life—as Dusty’s wife and mother to her newborn son. Then the unthinkable happens. Baby Dylan is taken from the hospital in the middle of the night by a woman posing as a nurse. The kidnapping soon threatens the couple’s once-solid marriage, as well as Charlee’s musical career. As the years pass, Charlee begins to doubt that she will ever see her child again. Little does she know, her son, now named Ben, is as close, and elusive, as her next hit record. 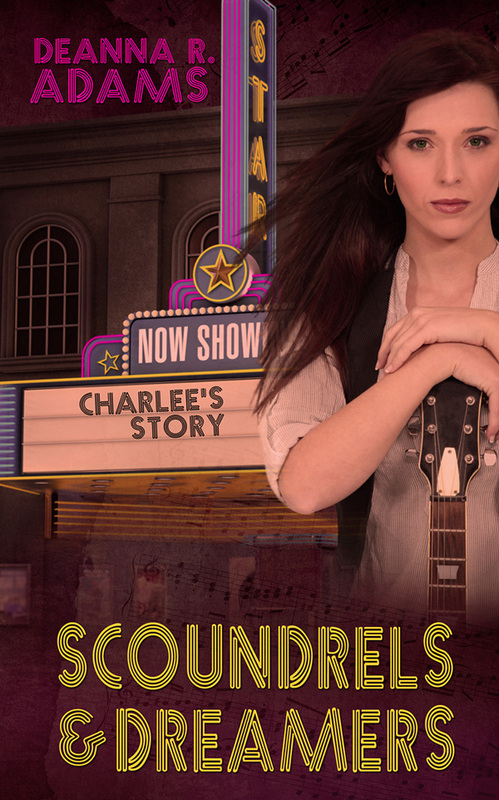 From the dawn of MTV and shoulder pads, through leg warmers and grunge, Scoundrels & Dreamers picks up where Peggy Sue Got Pregnant left off. Charlee’s story brings back beloved characters while introducing new ones, whose affairs of the heart create the inspiration from which cherished songs are made.